Construction staking surveys are an integral part of any construction project. 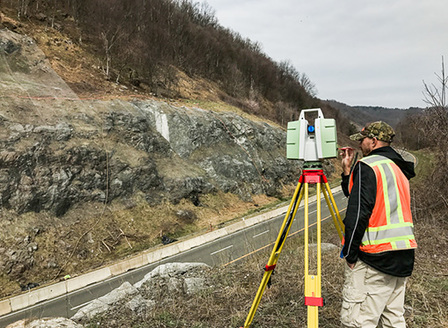 Regional Land Surveyors, Inc. uses state-of-the-art technology to stake out buildings, roads, walls, utilities, and other improvements. RLS’ construction surveys include horizontal layout and vertical grading.